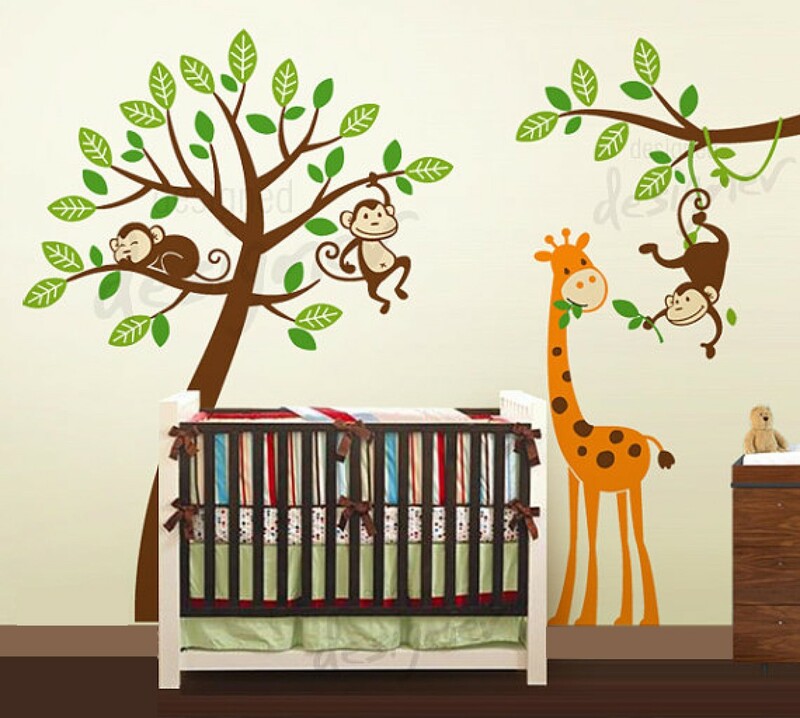 Jungle Tree with monkeys and giraffe wall decal-wall sticker - Leafy Dreams Nursery Decals, Removable Kids Wall Decals-Stickers SALE NOW ON! 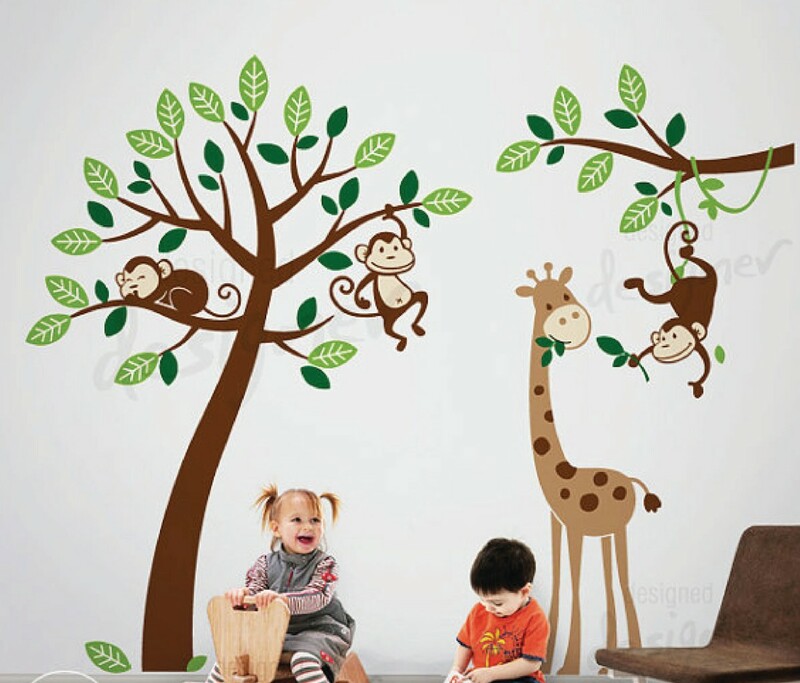 You can choose between an orange giraffe or a light brown giraffe. 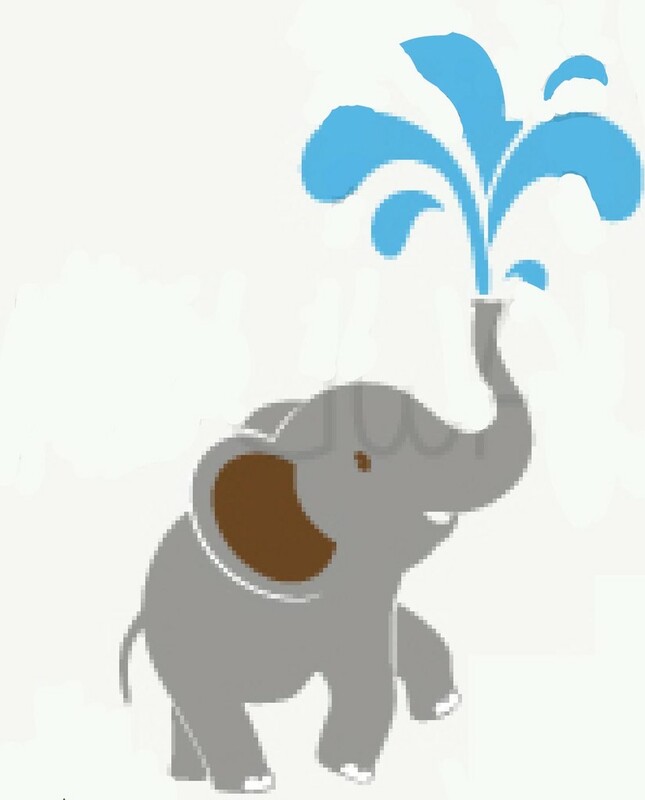 Add an elephant if you like!